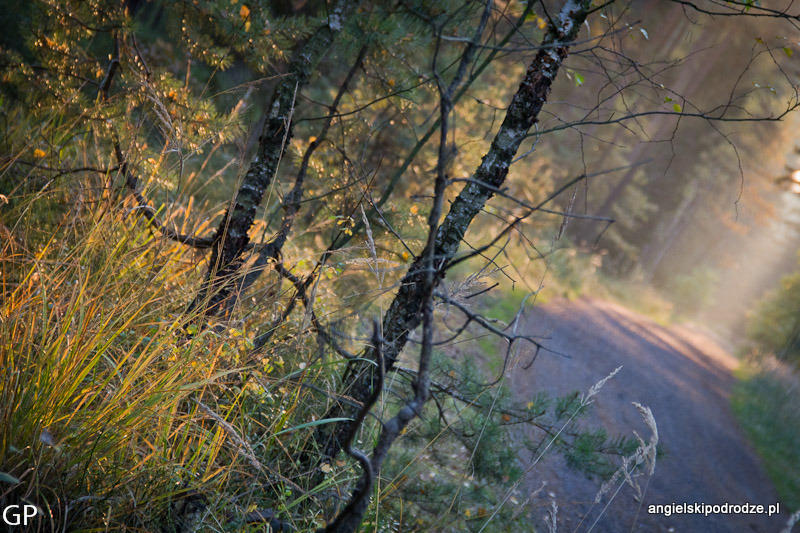 Below you can find another idea for a speaking activity which aim is to let your students practise past tenses (past simple in particular) while travelling from one English speaking country to another. Prepare seven envelopes and name them with the places visited on the journey (Malta/ London/ Beyond London/ Scotland/ Ireland/ Chicago/ Southwestern United States). Print and cut out the clues (click and download in pdf format) to use for each place and put them into the right envelope. Place all the envelopes on a separate desk. Split your learners into seven groups (preferably 2 – 3 students) and ask them, if it is possible, to organize their seats in a semicircle. 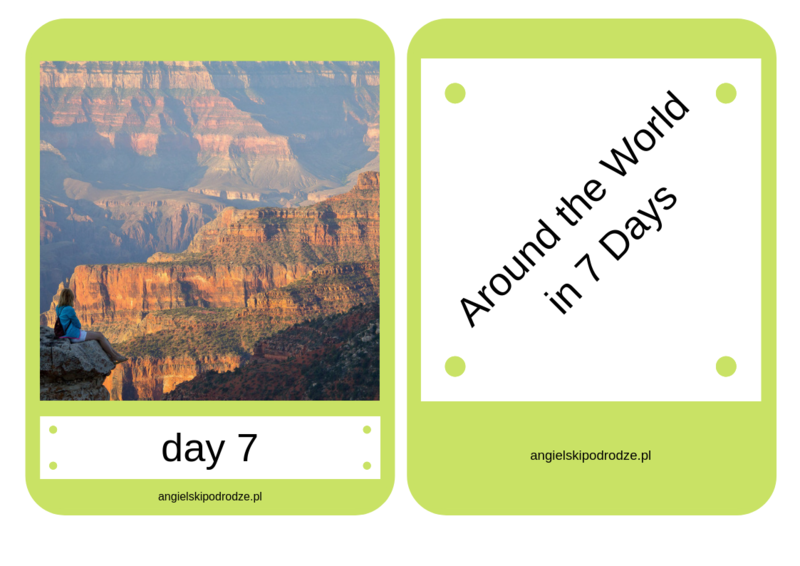 Distribute the cards (Day 1 – Day 7) so that each team can represent one of the seven days of the journey. Ask the students to look at the pictures on their cards and discuss what places, cities or countries they depict. Next, tell representatives of each group to go to the desk with the envelopes and bring the right one (student with ‘Day 1 card’ should take ‘London envelope’, whereas a student with ‘Day 4 card’ is supposed to bring ‘Scotland envelope’, etc. John has just finished his short but exciting journey around the world. Then, tell your students that this is the beginning of John’s wonderful time spent in some English speaking countries. Their task is to continue the story. In order to do that, they need to open the envelope, study all the clues, and based on them, create at least 5 sentences about what John did on that particular day. Encourage your students to use various time expressions, such as first, then, next, after that, at 3 o’clock, in the morning/afternoon, etc… and be creative. Set the time limit (5-7 minutes). After the learners have finished, have them read their sentences out loud in the chronological order.